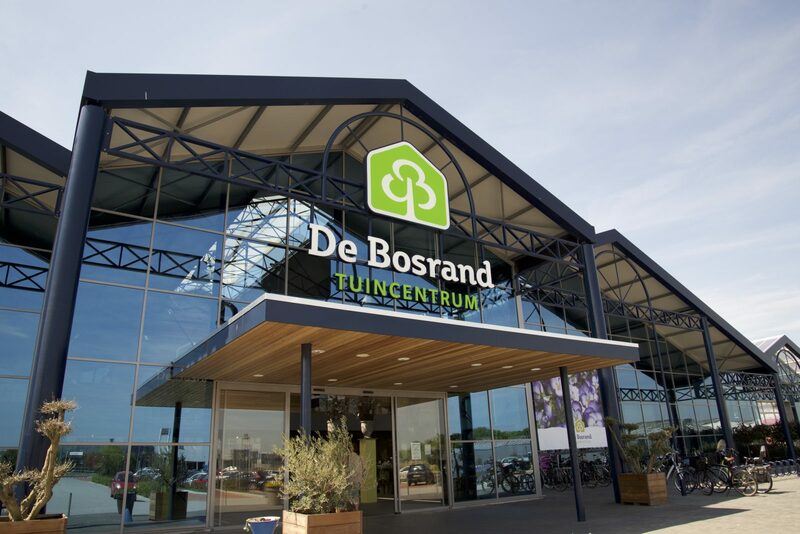 Garden centre “De Bosrand” has been founded in 1980 at Wassenaar and originally started as a bulb grower. As the company grows, the founders started wholesaling their products what lead to retailing as well. 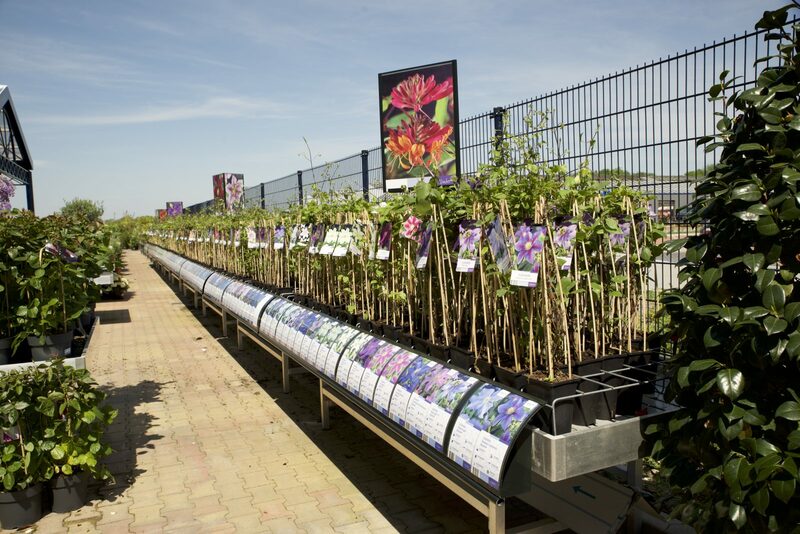 The combination of growing-wholesaling-retailing seemed successful and over the years they have been expanding to Rijsbergen, Woerden and Alphen a/d Rijn. All still are “De Bosrand” locations and satisfied WEVAB customers. 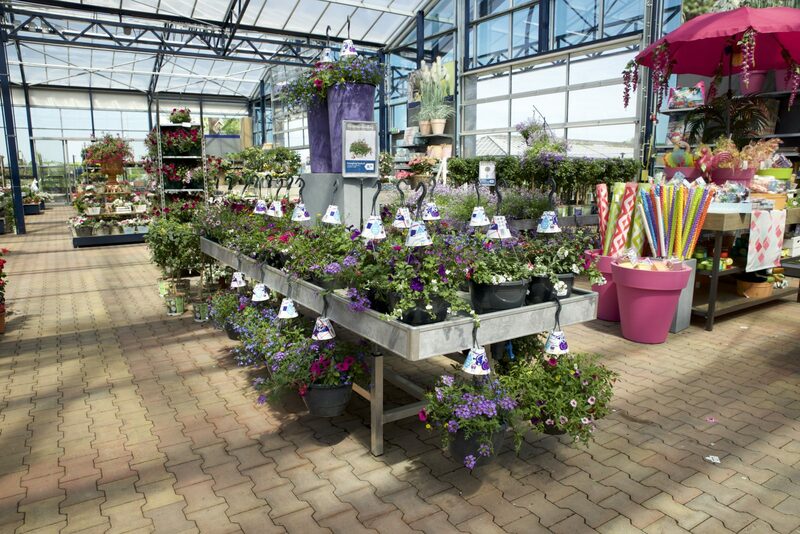 In February 2016, the shop in Alphen a/d Rijn has been re-opened after a complete new build, for which all new benches has been supplied by CODEMA-WEVAB. CODEMA-WEVAB supplied two types of benching; the regular aluminium presentation bench for the outside field and indoors with a special concrete grey-coloured strips to match with the corporate identity. 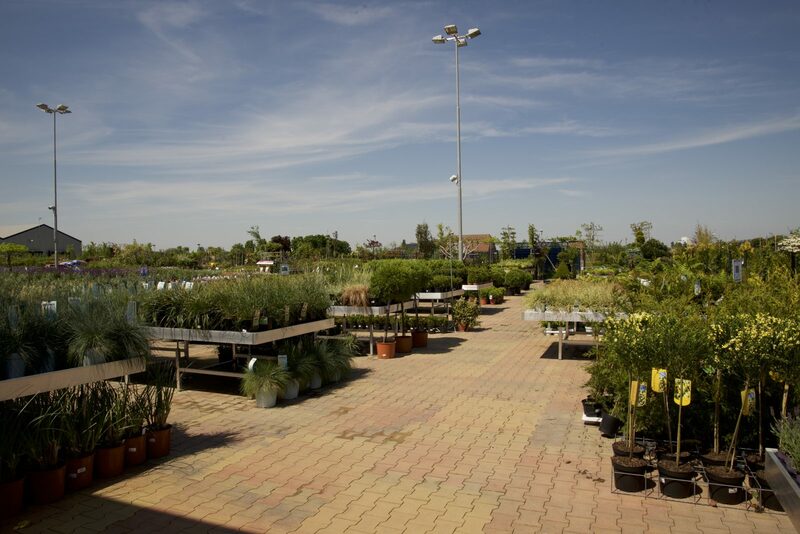 Just as CODEMA, “De Bosrand” is still privately owned and proud to be a real family business. 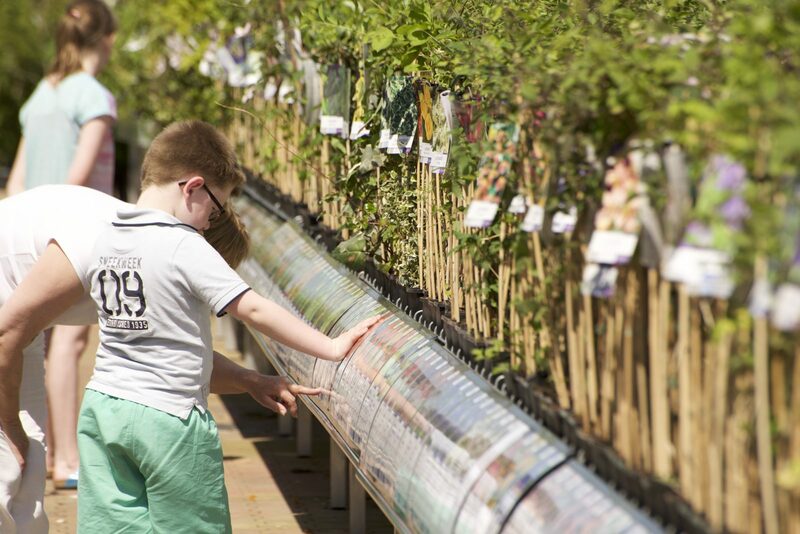 Case: Codema Systems Group deelt kennis met Chinese tuinbouwsector.